Valentine's day, also known as day of love, is perfect to surprise that special person and show him or her how important they are in our lives and how much we love them and one of the best way to do it is choosing the correct phrase of love. In this post we present some perfect images to show your love, all with the phrase I love you, I know that special person will be really glad with this detail. 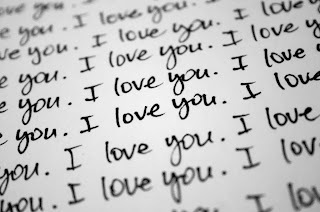 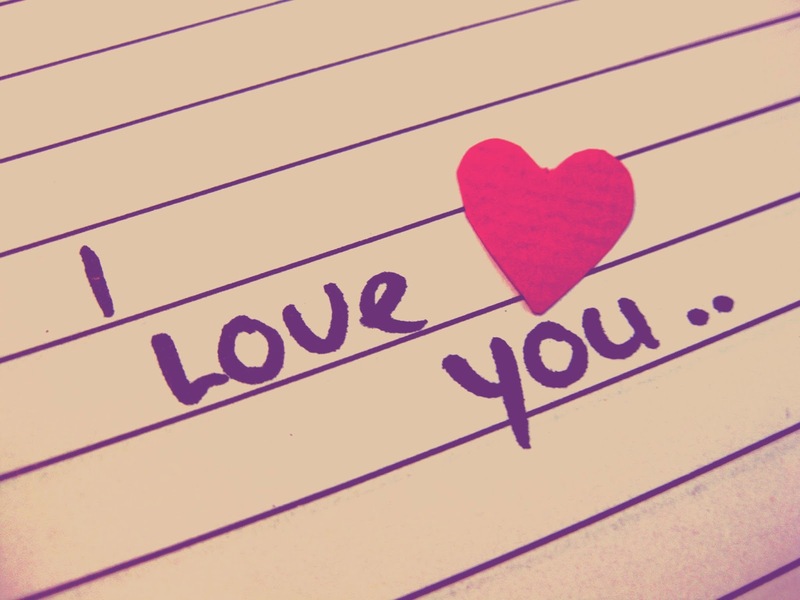 The phrase I love you written on a lined paper with a pink heart. 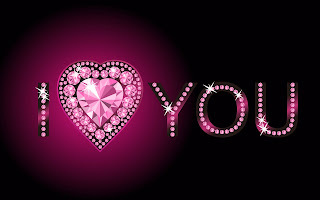 The phrase I love you with a heart full of shiny stones. 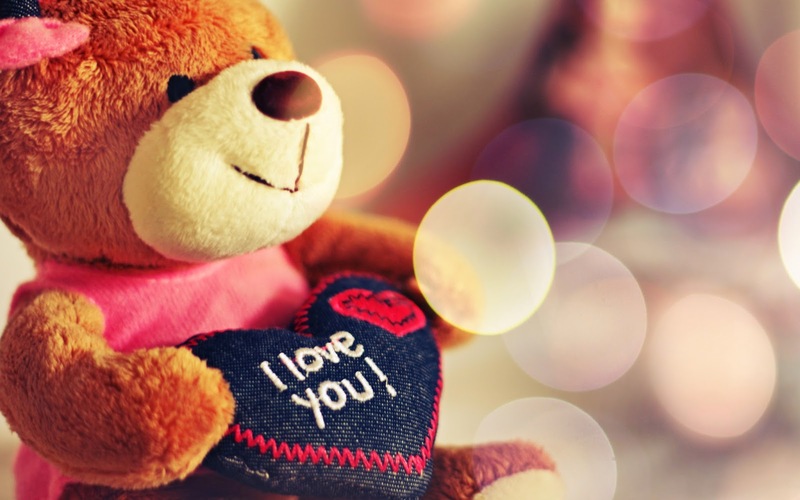 A tender image of a teddy bear with a heart in his hands with the phrase: I love you. 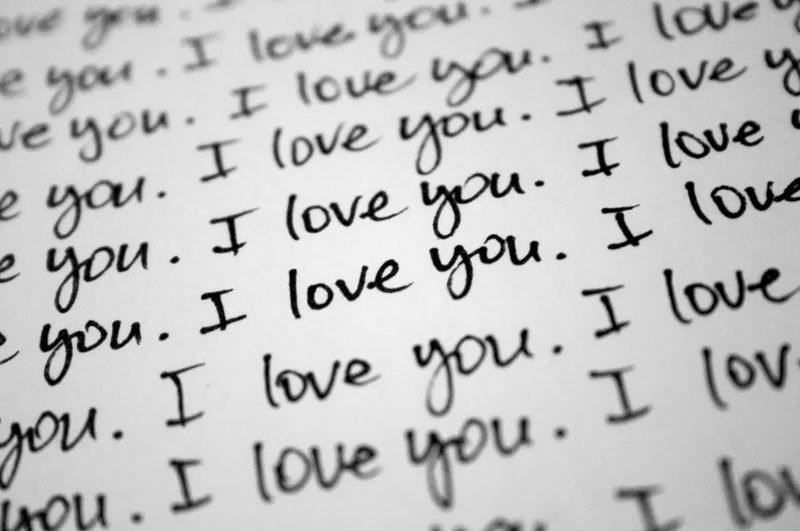 If you think that write I love you just once is not enough, this image is perfect for you. 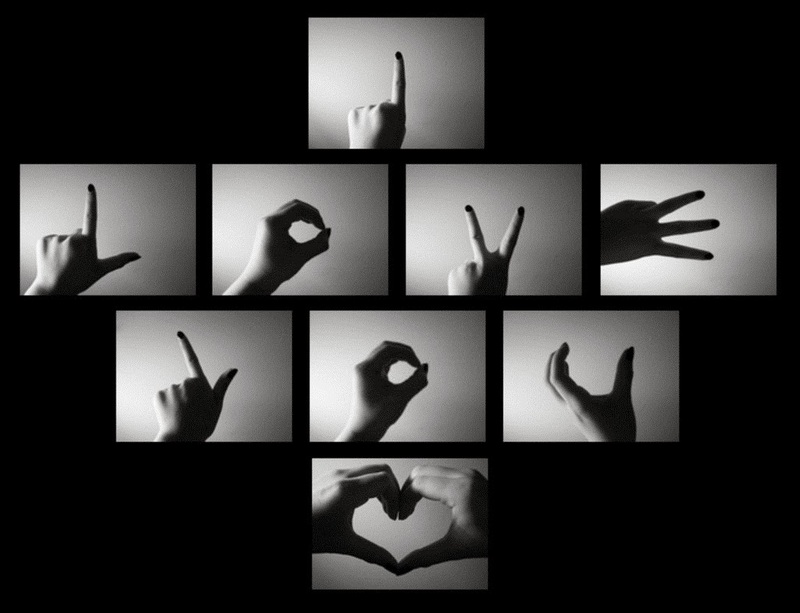 Love can be expressed in many ways and forms, in this particular image we have the phrase: I Love You with signs. 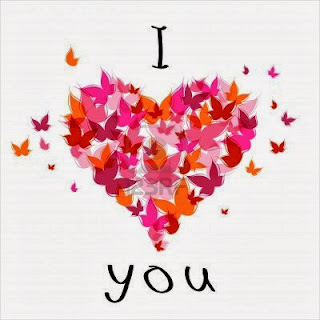 The phrase I love you with a heart full of butterflies. 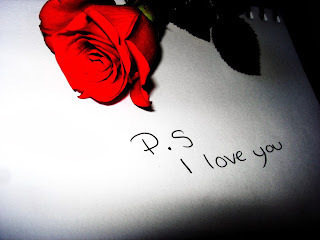 The romantic phrase, I love you, with a red rose. 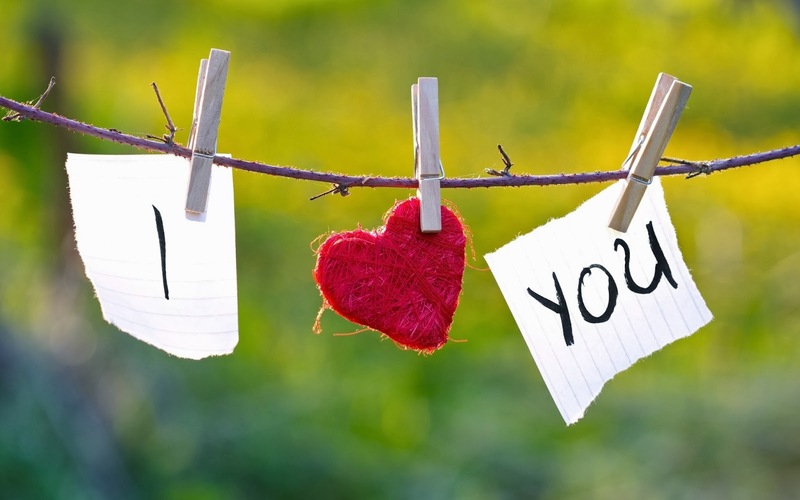 The phrase I love you, lying on a string, rustic but with a lot of meaning. 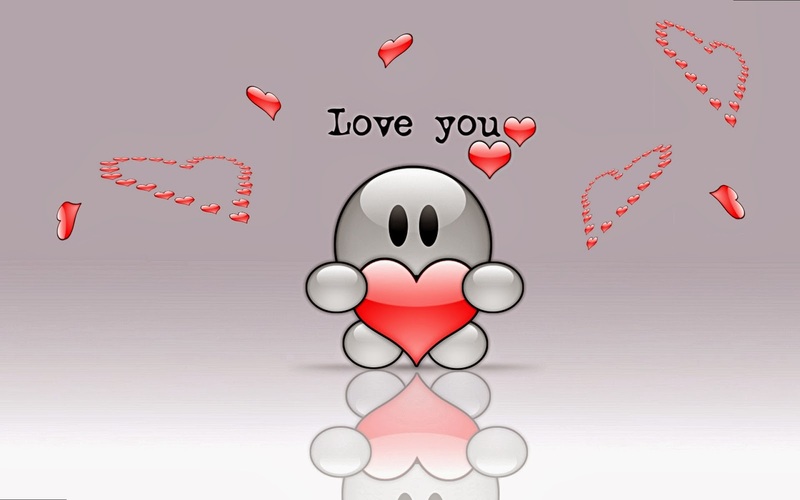 An image with a particular character holding a big red heart and the words I love you on the head. 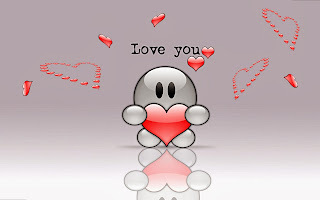 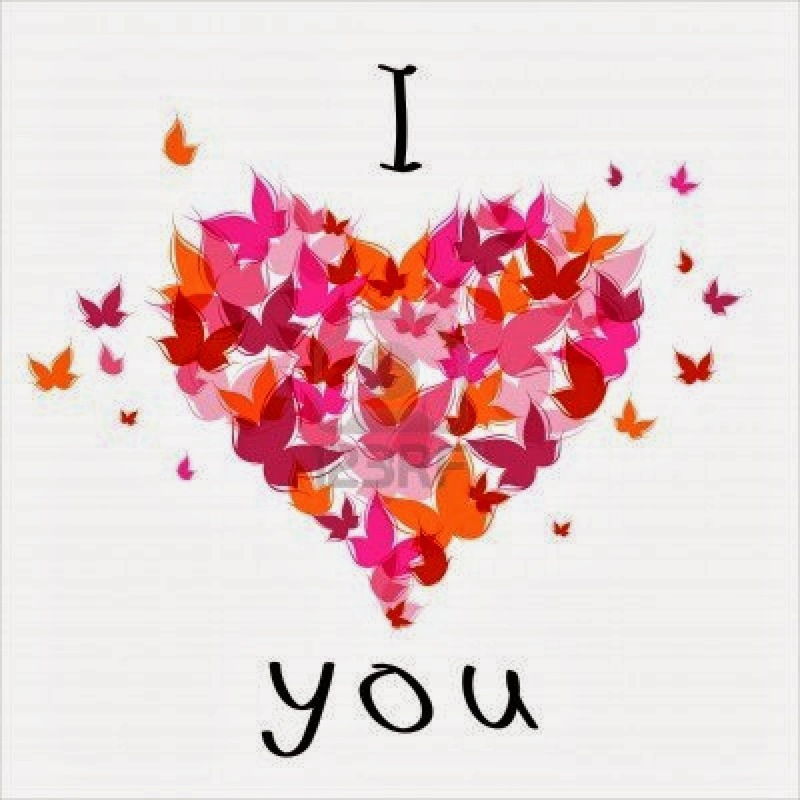 I hope you have enjoyed these images for Valentines Day with the romantic phrase I love you.